The Griffin Group cares about your safety. Early planning for supplies before you NEED them is key. Do not wait until the next storm heads our way. Sales tax holiday June 1 -7. 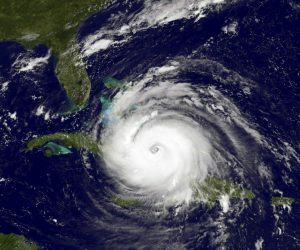 See a full list of qualifying items at FloridaRevenue.com/disasterprep. Blog Post contributor, Cindy Lukehart, PA. Griffin Group Team member.